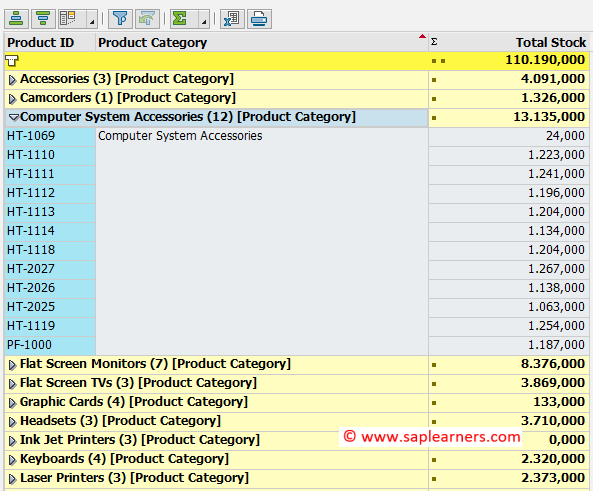 Hello everyone, in this tutorial you will learn how to do totals and subtotals in ALV with IDA on HANA. 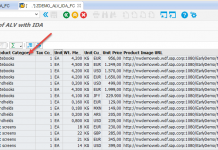 Learn about ABAP ALV with Integrated Data Access on HANA. You should learn how to set initial Sorting in ABAP ALV with IDA. Sub Totals in ALV with IDA can be achieved by using both Sorting Rule and Aggregation Rule. To define a subtotal on a particular column first you need to define sorting rule by using the SET_SORT_ORDER( ) and then apply aggregation rule by using method SET_AGGREGATION( ). Congrats! 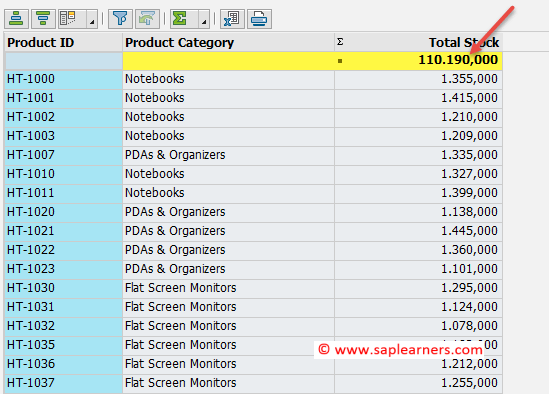 You have successfully learned how to perform totals and subtotals in ALV with IDA on HANA. 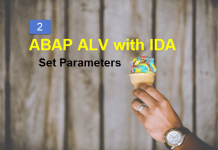 Please stay tuned for ABAP ALV with IDA on HANA tutorials. Leave a comment in the below comment section and let us know your feedback.